Over the next three decades to 2050, global demographic trends will substantially alter the distribution of the world’s population. Among the advanced economies, many nations are facing demographic ageing and low fertility rates, with some nations in Asia projected to experience severe demographic ageing and in some cases even declines in the total size of their populations. In contrast, the population of Africa is projected to double by 2050, creating significant challenges for African governments to manage the social and economic impact of such rapid population growth. 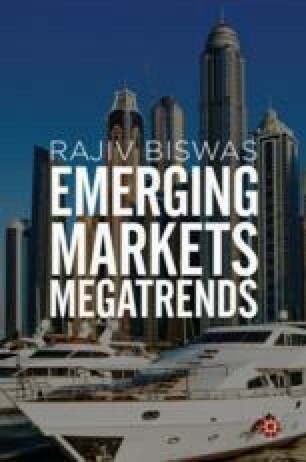 A number of other large developing countries in South Asia and the Middle East are also facing rapid population growth, with large numbers of young workers projected to enter the workforce over the next decade, creating risks of social unrest if their governments cannot generate sufficient employment growth.